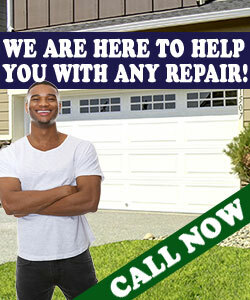 The solution to your garage door problems is just a phone call away! There is no need to worry because we are here to answer all your queries and ready to accommodate your concerns. It can be very early in the morning or late at night. Garage Door Repair Carol Stream is well-known in the business because of its continuous, outstanding service to clients. We are not just equipped with the latest tools and equipment but also with the most intelligent and talented technicians and staff. There is no doubt that our investment in training has paid off because we are the leading service provider for garage doors in Illinois. We promise exceptional results at a reasonable price that is incomparable with the competition. We want you to experience the best service ever! Dial our number now and you will be amazed at what we can do for you.